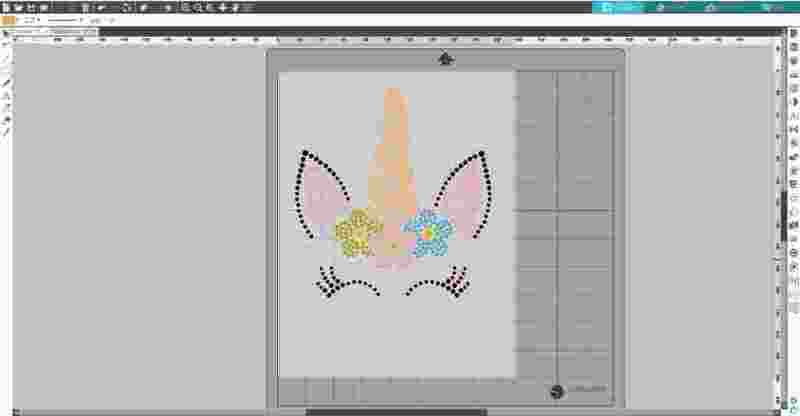 Did you know that there are designs in the Silhouette Design Store that are specifically for creating rhinestone projects? We love all things sparkly, so this tutorial left us with some heart eyes. 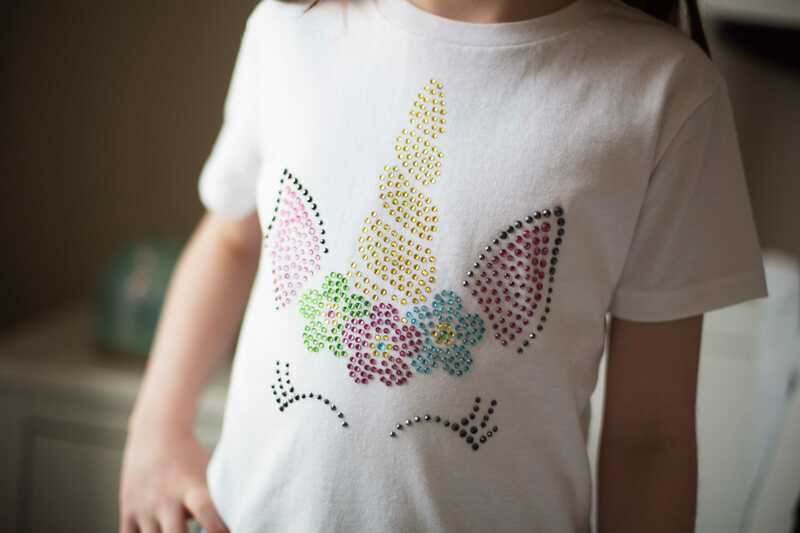 Follow along to see how you can make your own rhinestone design! Open the Rhinestone unicorn design (Design ID #249232) in Silhouette Studio®. Do not resize the rhinestone designs. Each tiny circle will fit an individual rhinestone. 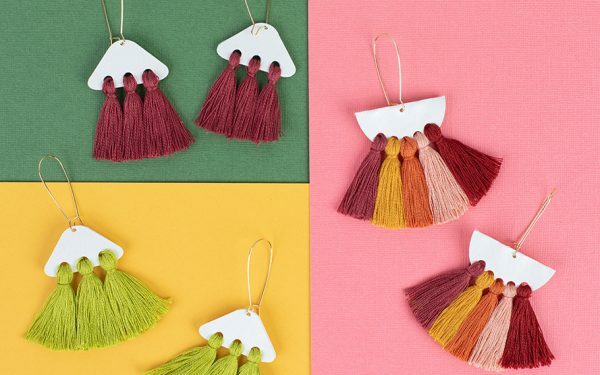 Fill the design with color (optional). Load your template material into your Silhouette. In your material tab in the Send panel, choose “Rhinestone Template Material.” Cut out your design. 2. Peel the black material off of the white material. It works best to do it quickly. 4. The black material is your template. Add it to your rhinestone backing board. 1. Pour your rhinestones onto your design. 2. Gently brush the rhinestones into the template holes. 3. Use the Pick-Me-Up® tool to place individual rhinestones. 4. Once you have all of your rhinestones positioned face-up on your template, cover the design with a piece of transfer tape. Press firmly to adhere all of the rhinestones. 5. 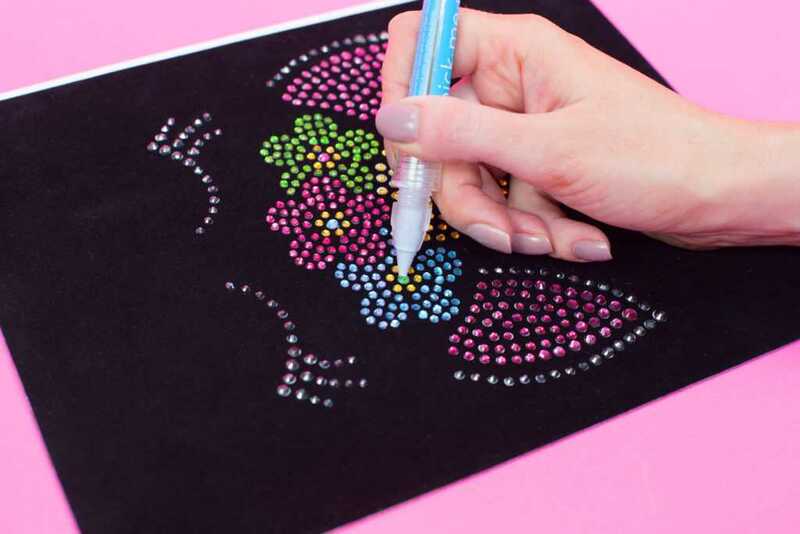 Lift your rhinestones attached to the transfer tape and position them on your project. 6. 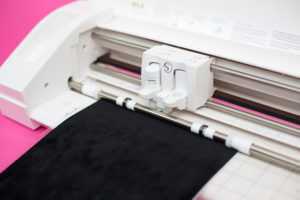 Place a cloth over the design and iron your rhinestones into place. 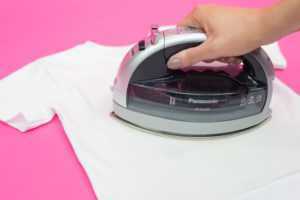 Your iron should be on the wool setting, and you should hold it in place for 45–60 seconds. 7. Remove the cloth and the transfer tape. Depending on your version of Silhouette Studio®, you will have different rhinestone options. 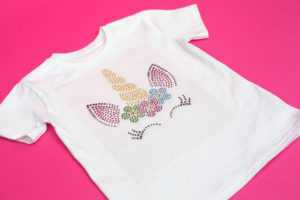 With the Basic Edition, you will need to use a rhinestone design from the Silhouette Design Store. With the Designer Edition, you have the option to create your own design using the Rhinestone icon. With the Designer Plus Edition, you have access to Advanced Rhinestones, which opens up many more possibilities. What rhinestone design do you want to make?